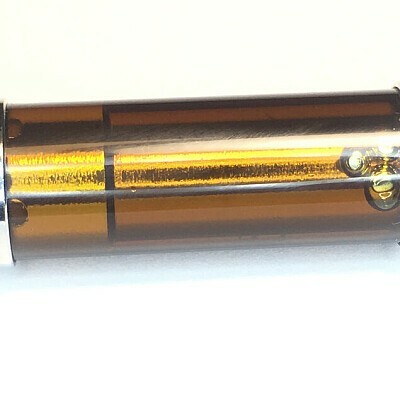 TreeHouse Organics House Cartridges. Made with solvent free cannabis oil, natural terpenes, and organic MCT oil. These cartridges are super smooth and come with adjustable airflow so you can increase/decrease the amount of vapor you get with each hit. These carts are 510 thread and will fit most batteries. Raw Classic Rolling Papers 1.25"